The Artificial Pancreas Trondheim (APT) research group was established in 2013 at The Norwegian University of Science and Technology (NTNU) in Trondheim. APT is a cross-disciplinary group of researchers with high competence in the fields of control engineering, biomedical engineering, biosensors, applied clinical research, endocrinology, anesthesia and intensive care medicine, pharmacology, biotechnology, mathematical modelling, biochemistry and chemometrics, as well as collaboration with relevant biosensor industry. The long-term aim of APT’s research is to develop a robust closed-loop glucose control system for patients with diabetes mellitus type 1 and 2 and for intensive-care patients, and to commercialize an artificial pancreas based on these results. Read the Strategic statement of the Artificial Pancreas Trondheim (APT) research group. Includes vision and objectives. The APT group and Department of Engineering Cybernetics currently have a vacant PhD position within Meal Detection by Analysis of Bowel Sounds. Applications are to be submitted through JobbNorge and the deadline is 1 May 2019. 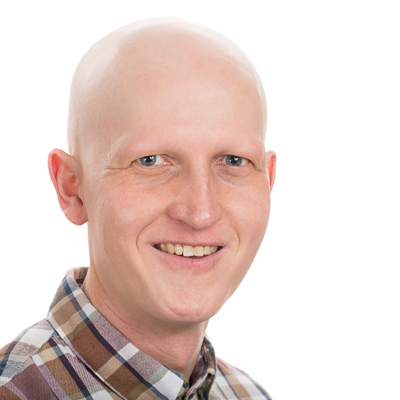 10 May 2019: Industrial PhD candidate Odd Martin Staal will publicly defend his PhD degree at NTNU. Thesis title: Blood glucose dynamics: Identification, smoothing and real time estimation in free-living settings. Opponents: Prof. Ali Cinar, Illinois Institute of Technology, U.S., and Associate Prof. Chiara Dalla Man, University of Padova, Italy. Committee administrator: Prof. Damiano Varagnolo, Dept. of Engineering Cybernetics, NTNU. Main supervisor: Øyvind Stavdahl. Co-supervisors: Steinar Sælid, Anders L. Fougner and Sven M. Carlsen. 4 Apr 2019: Former APT member Konstanze Kölle has her paper Pattern Recognition Reveals Postprandial Changes in CGM Data: Non-Individualized Meal Detection in DM1 published in IEEE Journal of Biomedical and Health Informatics (J-BHI). Preprint available. 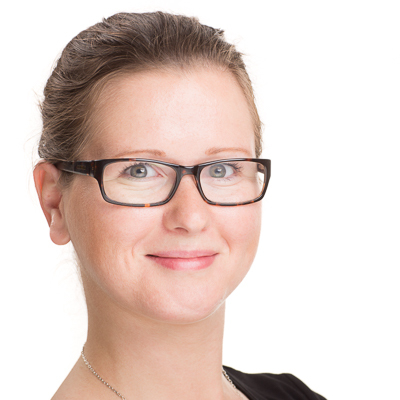 27 Mar 2019: Marte Kierulf Åm was awarded the "transdisciplinary publication of the year" by the Centre for Digital Life Norway (DLN), for her paper Effect of sensor location on continuous intraperitoneal glucose sensing in an animal model in PLOS One. See announcement at the DLN website. 20 Mar 2019: Former APT member Konstanze Kölle has her paper Data Driven Filtering of Bowel Sounds Using Multivariate Empirical Mode Decomposition published in BioMedical Engineering Online, and Silje Fuglerud has her paper Glucose sensing by absorption spectroscopy using lensed optical fibers published in Applied Optics. 20–23 Feb 2019: Five APT members attended ATTD 2019 in Berlin, Germany and presented three posters available here. 12 Dec 2018: APT was granted another 4 years of funding from the Research Council of Norway’s strategic biotechnology initative Centre for Digital Life Norway announced here (in Norwegian). Project title: "Listening to the patients" - Analysis of body sounds for diagnostics and monitoring. Duration: 2019–2022. Amount: 18 MNOK. Partners: Dept. of Clinical and Molecular Medicine, Dept. of Engineering Cybernetics, Dept. of Electronic Systems, Dept. of Circulation and Medical Imaging, and SINTEF. 7 Dec 2018: Konstanze Kölle successfully defended her PhD degree at NTNU. Trial lecture title: Automation in the intensive care unit; past, present and future. Thesis: Towards a Safe Artificial Pancreas: Meal Detection and the Intraperitoneal Route. Opponents: Prof. Roman Hovorka, University of Cambridge, UK and Assistant Prof. Chiara Toffanin, University of Pavia, Italy. Committee administrator: Prof. Marta Molinas, Dept. of Engineering Cybernetics, NTNU. Main supervisor: Øyvind Stavdahl. Co-supervisors: Sven M. Carlsen and Anders L. Fougner. 6 Dec 2018: Dr Chiara Toffanin from University of Pavia, Italy, held a guest lecture on Individualized Model Predictive Control for Type 1 Diabetes: the Pavia experience while visiting us for Konstanze Kölle's PhD defence. See Abstract and a short biography of Dr Toffanin. 6 Dec 2018: Ine Larsen Jernelv has a paper A Review of Optical Methods for Continuous Glucose Monitoring published in Applied spectroscopy reviews, and Karolina Milenko has a paper Micro-lensed optical fibers for a surface-enhanced Raman scattering sensing probe published in Optics Letters. 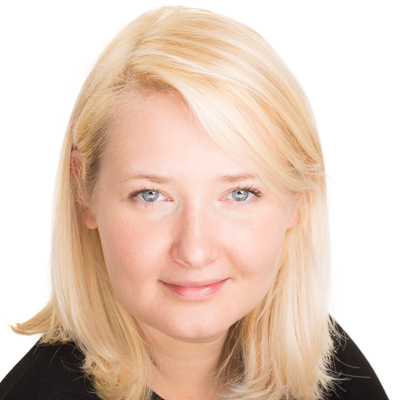 9 Nov 2018: Ilze Dirnena-Fusini has a paper Intraperitoneal, subcutaneous and intravenous glucagon delivery and subsequent glucose response in rats: A randomized controlled crossover trial published in BMJ Open Diabetes Research & Care, Konstanze Kölle has a paper Risk Analysis for the Design of a Safe Artificial Pancreas Control System published in Health and Technology, and our Industrial PhD candidate Odd Martin Staal has a paper Differences Between Flash Glucose Monitor and Fingerprick Measurements published in Biosensors. 28 Sep 2018: Marte Kierulf Åm has a paper Effect of sensor location on continuous intraperitoneal glucose sensing in an animal model published in PLOS One. Professor Sven M. Carlsen, professor in clinical research at Department of Clinical and Molecular Medicine at NTNU, Head of Unit for Clinical Research and a Consultant in endocrinology at St. Olavs Hospital. Thirty years of experience in the treatment of diabetes and has been involved in studies of glucose homeostasis in pregnancy. 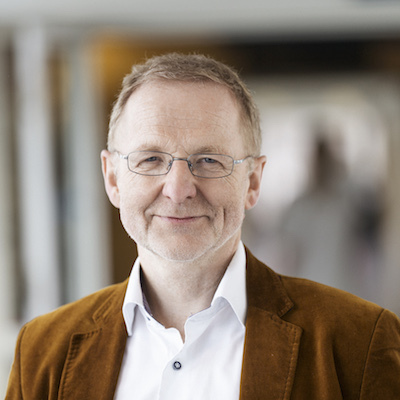 Prof. Carlsen is head of the APT research group. Dr Reinold Ellingsen, Senior Advisor at Department of Electronic Systems, NTNU. He also is a co-founder and board member of GlucoSet AS, a Trondheim based private company established in 2011 on the basis of a patented fiber optic intravascular glucose sensor, previously the Invivosense technology platform. Nils Kristian Skjærvold and Petter Aadahl have used this sensor in their research. Professor Dag Roar Hjelme, Department of Electronic Systems, NTNU. He has more than 25 years of experience from research and development of optical fiber sensor technology. From 2000 to 2010 he was CTO in OptoMed AS and InvivoSense AS working on in vivo application of optical fiber sensor technology. He was supervisor for Sven Tierney and Nils Kristian Skjærvold during their PhDs on glucose sensor development and in vivo sensor testing. He is also a co-founder of GlucoSet AS. Professor Øyvind Stavdahl, Department of Engineering Cybernetics, NTNU. He has 6 years of experience in contract research, innovation and research management from SINTEF, is the co-founder and former general manager of a startup company, co-founder and former head of the Human Motor Control (HMC) research network in Trondheim. Stavdahl has a long history of participation in mainly medical-technical transdisciplinary research. 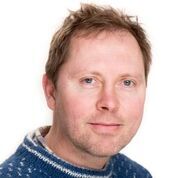 Associate Professor Anders Fougner, Department of Engineering Cybernetics, NTNU. MSc and PhD in Engineering Cybernetics, with specialization in medical cybernetics, myoelectric prosthesis control systems. Previously employed as a postdoc in Artificial Pancreas Trondheim during 2014–2017 with focus on modelling and system identification. Fougner is also secretary/coordinator of the APT group. Dr Sverre Christian Christiansen, researcher at Department of Clinical and Molecular Medicine. Has worked with APT since November 2014. Consultant in Endocrinology with a PhD in epidemiology of venous thromboembolism from Leiden University Medical Center, Netherlands. 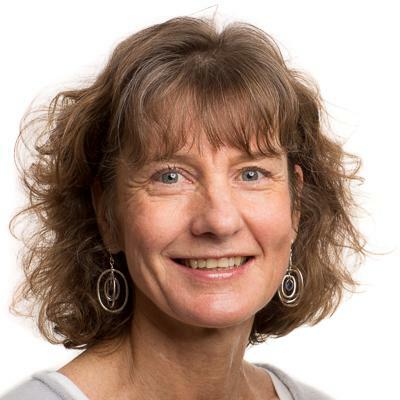 Professor Astrid Aksnes, Department of Electronic Systems, NTNU. 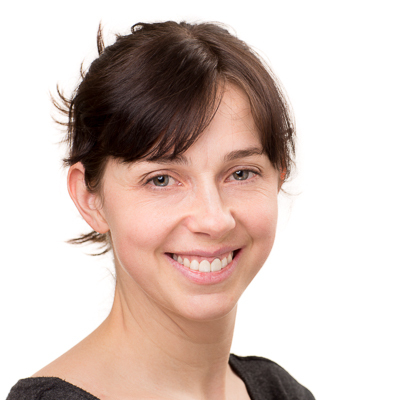 She has fifteen years of experience from SINTEF and NTNU in research and development of optical sensor technology. Since year 2000 she has been member of an EU Expert panel for evaluation and review of project proposals and reports for the EU framework programmes. 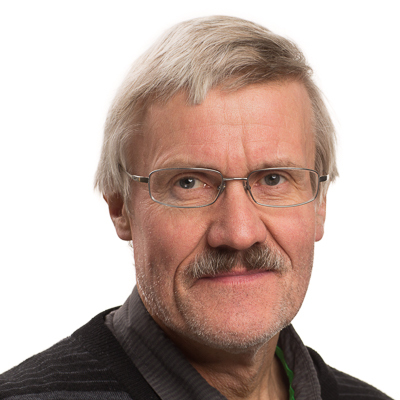 Professor Terje Rølvåg, Dept. of Mechanical and Industrial Engineering, NTNU. He holds a MSc and a PhD within finite element dynamics of elastic mechanisms from NTH. His working experience includes Sintef Production Engineering, Sintef Materials Technology, Fedem Technology AS, ColiCot and TRAC, the latter in combination with an adjunct professorship at Department of Engineering Design and Materials (IPM), NTNU. 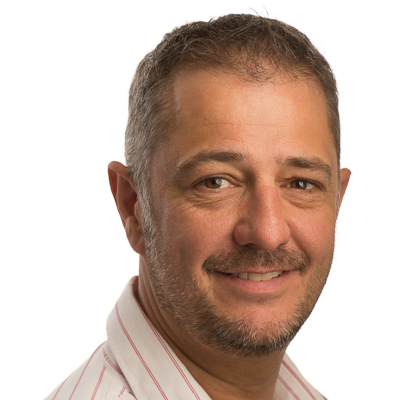 Since 2003 he has been a full time professor within the Engineering Design group at IPM. 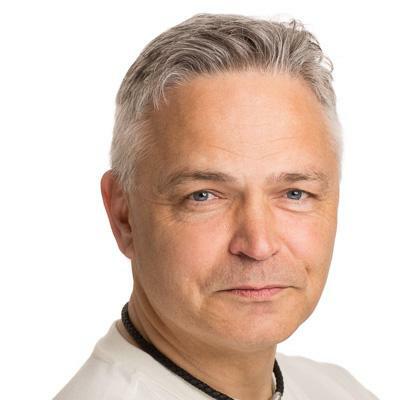 Rølvåg has 30 years of experience in Product Development with a focus on Computer Aided Engineering. His role is to develop and optimize AP concepts with respect to design and functionality for experimental and commercial use. 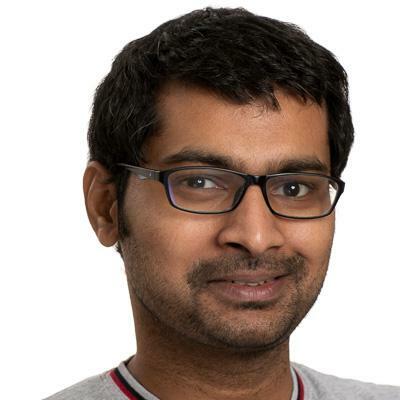 Dr Telagam Setti Sunilkumar is an ERCIM postdoctoral research fellow at the Department Engineering Cybernetics. He received his Ph.D. in Electrical Engineering from the Indian Institute of Technology Indore. His research areas are digital signal processing and machine learning. 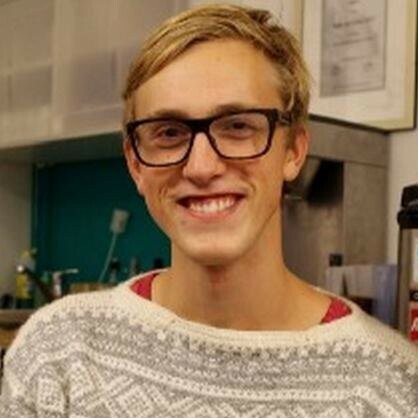 He is employed as a postdoc in Artificial Pancreas Trondheim since February 2019. His focus is on meal detection based on sound recordings. 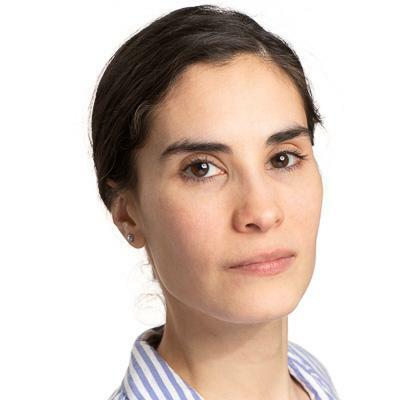 Dr Claudia Lopez Zazueta is an ERCIM postdoctoral research fellow at the Department Engineering Cybernetics. MSc in Physics and Mathematics (University of Granada, Spain), with specialization in Mathematical Methods and Models in Science and Engineering, and MSc in Mathematical Sciences (UNAM, Mexico). PhD in Control, Signal and Image Processing (Inria, France). 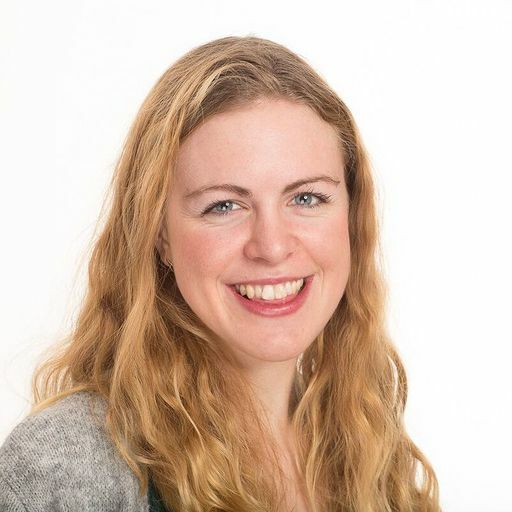 Employed as a postdoc in Artificial Pancreas Trondheim since February 2019, she focuses on mathematical modeling and system identification. Marte Kierulf Åm received her Cand.med.vet. from the Norwegian School of Veterinary Science in 2006. She started working as a PhD candidate for APT in January 2016. She will primarily focus on glucose sensing in the intraperitoneal cavity and is the main responsible for animal trials. Ilze Dirnena-Fusini received her MSc degree in Natural Science at University of Latvia in 2012. She completed her studies at Paul Stradins Health and Social Care College, where she received education in internal medicine and attained the diploma of Biomedical Laboratory Assistant. She started working as a PhD candidate for APT in February 2016. She will primarily focus on insulin absorption in the intraperitoneal cavity. Funded by Samarbeidsorganet (the Liaison Committee between the Central Norway Regional Health Authority and NTNU). Currently on maternity leave (June 2017 - January 2018). Ine Larsen Jernelv received her MSc degree in Nanotechnology from NTNU in 2015 and started working for APT as a PhD candidate in May 2016. She will focus on investigating optical spectroscopy of peritoneal fluid for glucose sensing, both in vitro and in vivo. 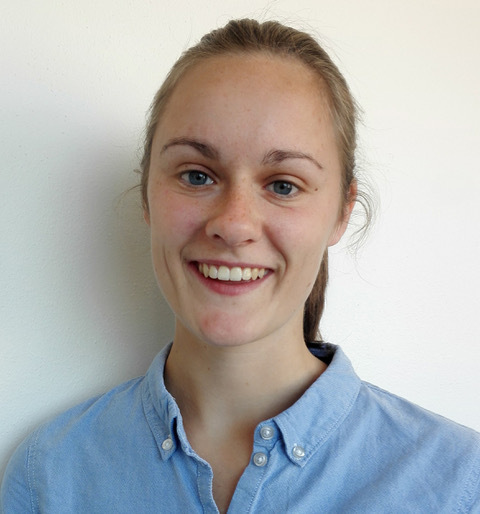 Silje Skeide Fuglerud received her MSc degree in Applied Physics from NTNU in 2016, with a specialization in biophysical applications of optics and microfluidics. She wrote her MSc thesis on “Evanescent light field trapping and transport of micro- and nanocrystals of biological macromolecules on a waveguide for serial crystallography” at Deutsches Elektronen-Synchrotron (DESY) in Hamburg, Germany. 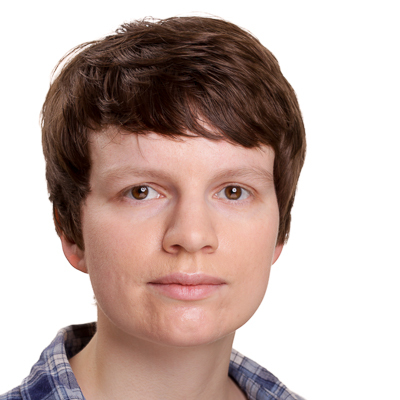 Silje is a PhD candidate with APT since 2017 and works with methods for optical spectroscopy and sensor fusion. Funded by Samarbeidsorganet (the Liaison Committee between the Central Norway Regional Health Authority and NTNU). 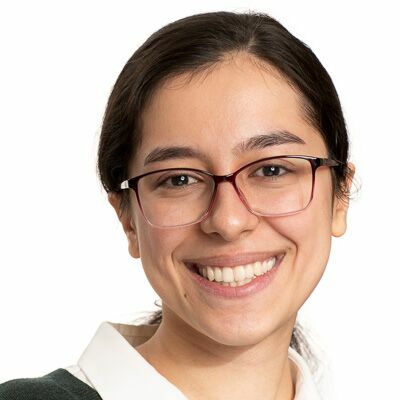 Hasti Khoshamadi works as a PhD candidate in APT since March 2019. Received her MSc degree in Electrical Engineering (Control) from K. N. Toosi University of Technology, Tehran, Iran, November 2018. Her focus is on mathematical modeling and system identification. Supervised by Anders Fougner. 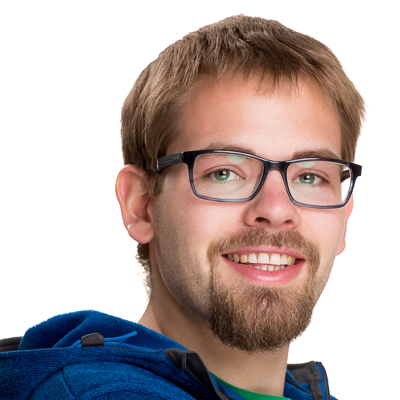 Patrick Bösch, BSc in Systems Engineering with a specialization in Biomedical Engineering. He graduated from the Zürich University of Applied Science (ZHAW) in Winterthur, Switzerland in 2015. Prior to that he did an apprenticeship as an electrician in Switzerland. Patrick worked with APT for 8 weeks in summer 2015 during an IAESTE internship. 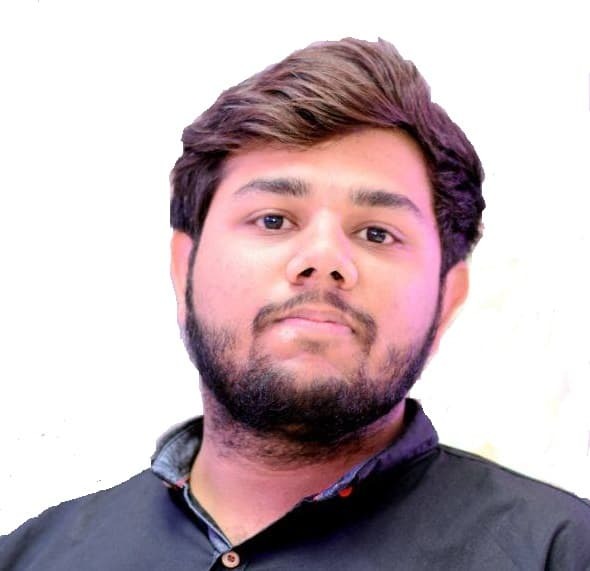 Since February 2016 he works for APT as a Staff engineer in the function of a Development Engineer. He is primarily focused on design and prototyping of novel instrumentation based on optical spectroscopy and other relevant sensing modalities for the measurement of glucose in peritoneal fluid, as well as the associated insulin infusion mechanism and related components and systems. Waleed Azam pursues his MSc at Dept. of Electronic Systems and works for APT in a 15% position during the Spring 2019. His work consists of programming tasks, which focus on interfacing experimental hardware with advanced control software. 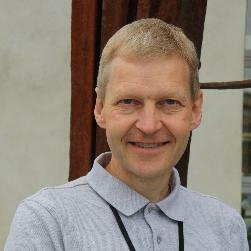 Professor Petter Aadahl, professor in anestesiology at Department of Circulation and Medical Imaging, NTNU. Consultant and former Research Director at St. Olavs Hospital. Long standing interest in glucose monitoring in intensive care units (ICU). Supervisor for Nils Kristian Skjærvold during his PhD on a new glucose sensor. Dr Nils Kristian Skjærvold, MD, PhD, Department of Anesthesia and Intensive Care Medicine, St. Olavs Hospital, and Postdoctoral research fellow at Dept. of Circulation and Medical Imaging at NTNU. 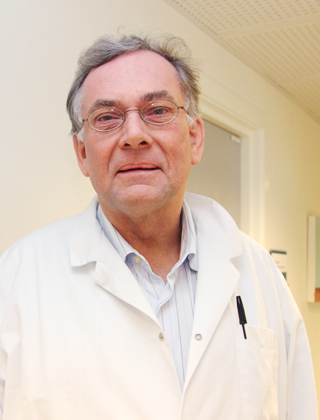 Skjærvold has clinical experience in all aspects of anesthesia and intensive care medicine as well as in experimental studies in large animals. In November 2012 he defended his PhD thesis entitled “Automated blood glucose control – development and testing of an artificial endocrine pancreas using a novel intravascular glucose monitor and a new approach to insulin pharmacology”. Since January 2015 he is a postdoctoral research fellow on a topic related to APT (Personalized care of critically-ill patients with time-series analysis of oscillating physiology). Currently funded by Samarbeidsorganet (the Liaison Committee between the Central Norway Regional Health Authority and NTNU). 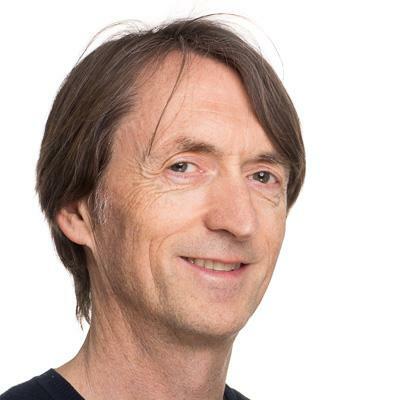 Professor Stig William Omholt, Faculty of Medicine at NTNU, has a long experience in mathematical modeling, systems biology and experimental biology, and in leading multidisciplinary projects involving the concerted operation of experimental and theoretical elements. Adjunct Professor Harald Aa. Martens, holds a siv.ing. (M.Sc) in biochemistry and dr.techn. in chemometrics. He has 40 years of experience in multivariate datamodelling, in particular for calibration of multichannel instruments to eliminate unexpected interference problems in e.g. biospectroscopy, for interdisciplinary, statistically valid data analysis linking “hard” and “soft” data, and for metamodelling to facilitate high-dimensional nonlinear dynamic models, in particular of complex human and animal physiology. 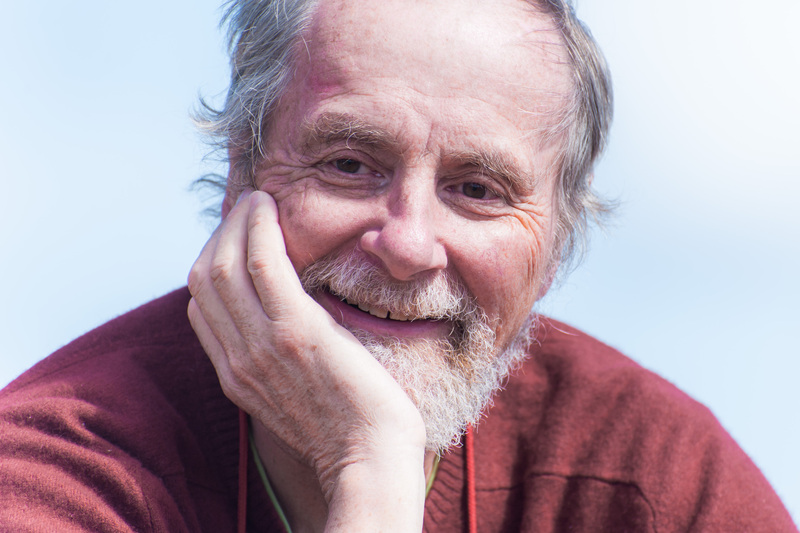 He has published more than 200 papers and several books on these topics. He is currently affiliated with the Department of Engineering Cybernetics at NTNU. Professor Olav Spigset, M.D., PhD is Senior Consultant, Department of Clinical Pharmacology, St. Olavs Hospital and Professor of Clinical Pharmacology, NTNU. He has extensive research experience in clinical pharmacology with focus on pharmacokinetics, pharmacogenetics and drug safety, and has published more than 250 scientific articles. 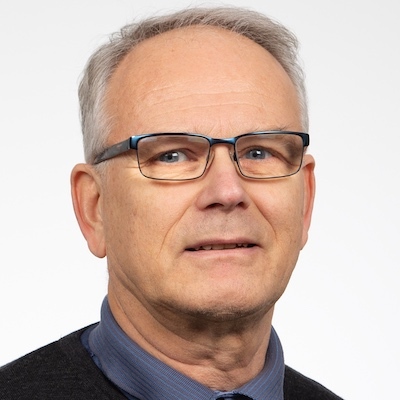 Among other tasks, he is Editor of a Norwegian textbook in pharmacology, has created a national internet-based drug interaction database (www.interaksjoner.no) and is head of the Editorial board of the Norwegian medicines handbook (Norsk legemiddelhåndbok). Artificial Pancreas Trondheim has a collaboration with Prediktor Medical AS, a Norwegian company based in Fredrikstad. 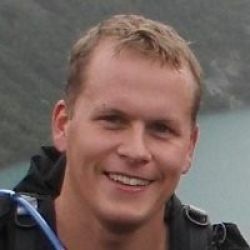 Odd Martin Staal is an industrial PhD candidate with Prediktor Medical and APT/NTNU since 2015. Defending his PhD degree publicly at 10 May 2019. MSc (2006) in Engineering Cybernetics with 2 years experience from the Norwegian Defence Research Establishment and 6.5 years experience from medical device development in Axis-Shield PoC. Supervised by Øyvind Stavdahl, Steinar Sælid, Anders L. Fougner and Sven M. Carlsen. Elise Søiland pursues her MSc thesis at Dept. of Engineering Cybernetics during Spring 2019, on a topic related to analysis of bowel sounds. Supervised by Anders Fougner. Peter Martinius Stige pursues his MSc thesis at Dept. of Engineering Cybernetics during Spring 2019, on a topic related to Prediktor Medical AS. Supervised by Anders Fougner and Steinar Sælid. 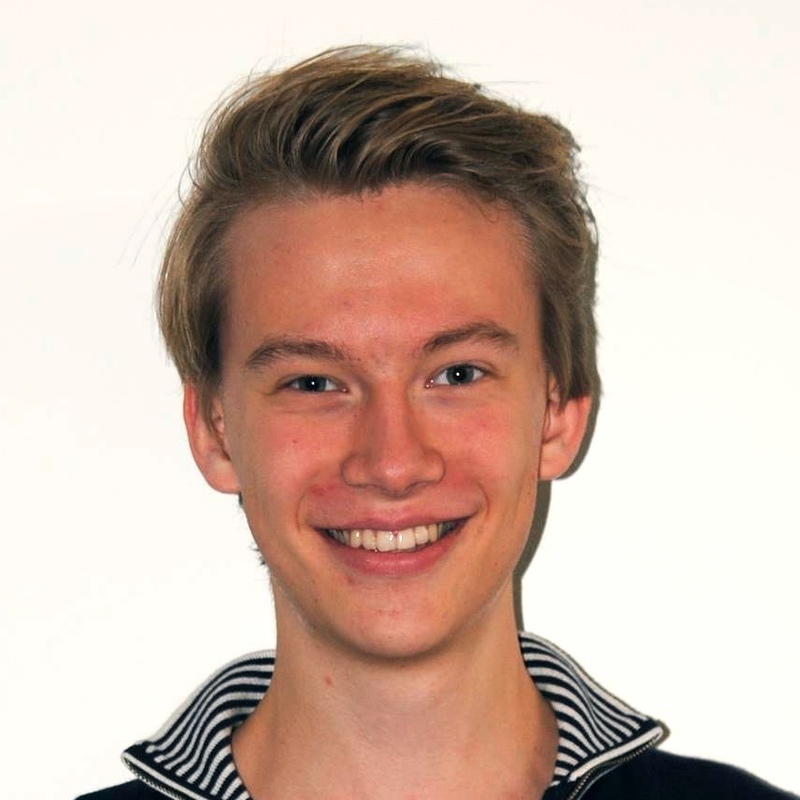 Ludvig S. Sæle pursues a term project at Dept. of Engineering Cybernetics during Spring 2019, on a topic related to analysis of bowel sounds. Supervised by Anders Fougner. 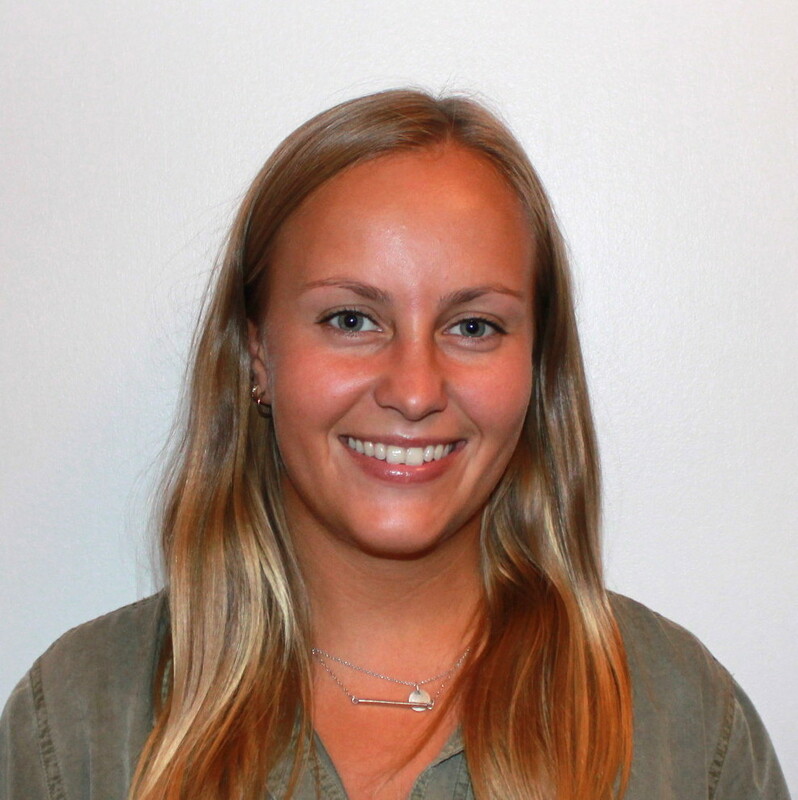 Karina Strøm pursues her MSc thesis at Dept. of Electronic Systems during Spring 2019, on a topic related to optical glucose sensors. Supervised by Astrid Aksnes and Ine Larsen Jernelv. 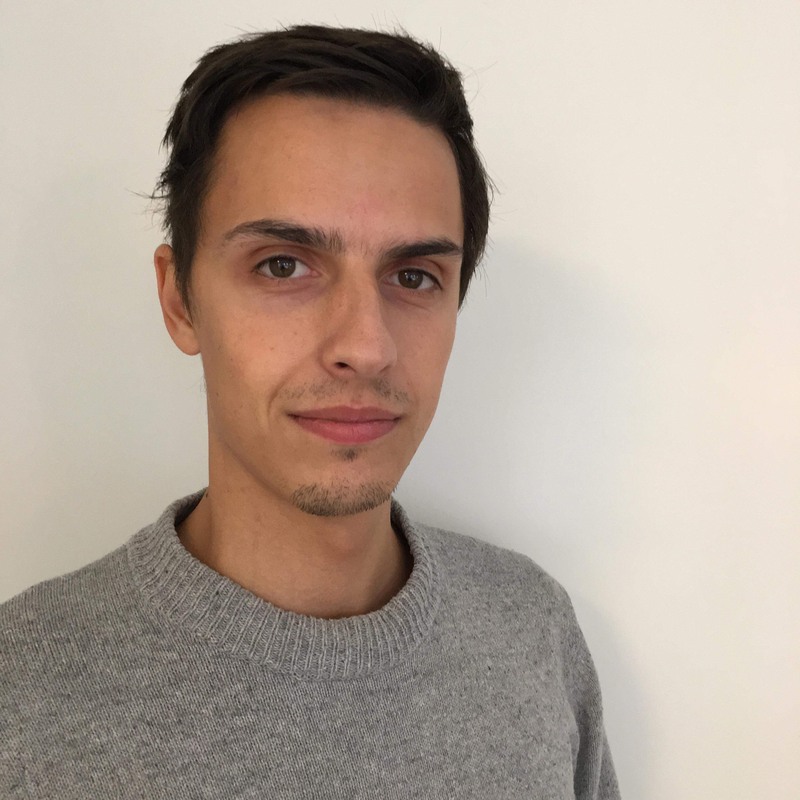 Andreas Grue Thorbjørnsrud pursues his MSc in Pharmacy at Department of Clinical and Molecular Medicine during Fall 2018 and Spring 2019, on a topic related to APT. He will perform a literature review on ways to enhance the absorption of drugs with special emphasis on insulin and glucagon. Supervised by Sven M. Carlsen. 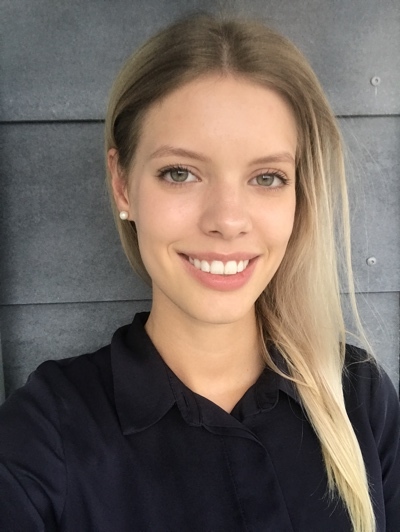 Solveig Nyland Finne pursues her MSc in Pharmacy at Department of Clinical and Molecular Medicine during Fall 2018 and Spring 2019, on a topic related to APT. She will study ways of enhancing the absorption of subcutaneous delivered insulin. Supervised by Sven M. Carlsen.